Brush There are 5 products. Apply by turning your cream or polish Baltayan with this brush. 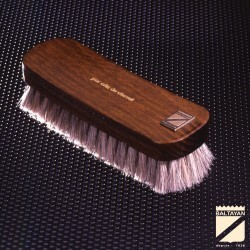 In real horsehair, this polisher Baltayan will not scratch your shoes but shine them! 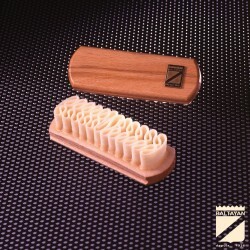 Brush in real crepe ideal to clean your products in suede, nubuck and returned leather. 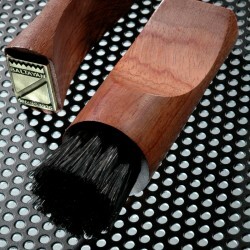 Bristle and brass brush cleans suede, nubuck and returned leather. These Baltayan brushes are effective to clean the welts of your shoes.